We finish March with a new mission of the UCI Project. 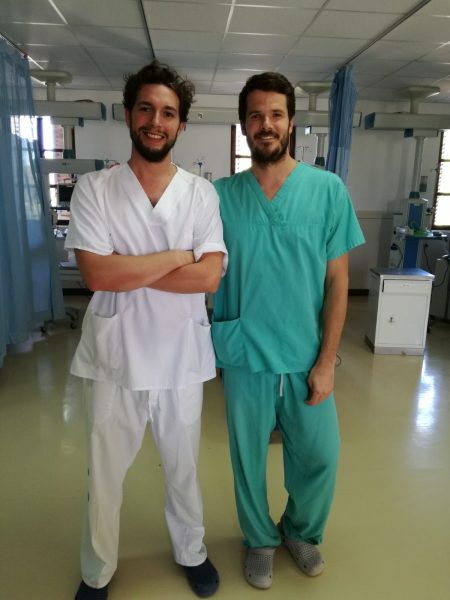 This mission is made up of the Project Coordinator, Dr Pablo Extremera Navas (Intensivist), joined by Dr Manuel Muñoz Garach (Intensivist), which will remain in Zanzibar until April 16th. A thousand thanks for everything, always!